Lido Quartz has been created to give you the freedom to upgrade any space with a luxurious stone at an affordable cost. 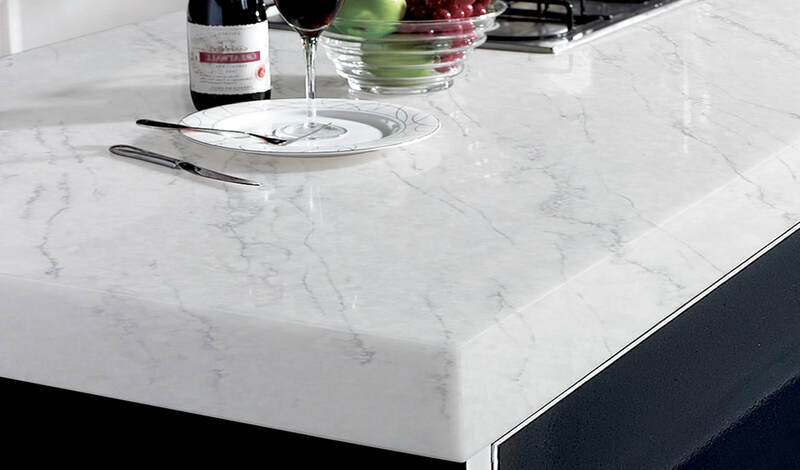 Lido Quartz is an engineered quartz surface designed to withstand the daily abuse life throws at it. Available in a wide range of designer colours and styles, Lido Quartz has the beauty of natural stone but with superior strength and durability, making it the ideal surface to compliment your home décor. 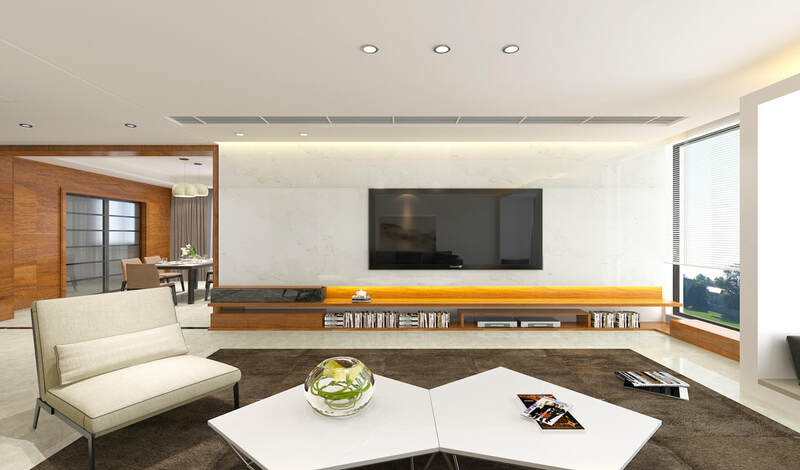 Only Lido Quartz can deliver an upscale, high performing product at an affordable cost. Lido Quartz produces some of the largest slabs in the quartz industry. This gives you the advantage to design larger quartz islands, eliminate joints and receive the best value for your money. Being virtually non-porous and non-absorbent, Lido Quartz does not have natural pitting and surface irregularities where bacteria and mold reside. Unlike other natural stone surfaces, Lido Quartz does not require any sealants or waxes making it one of the safest countertop materials for food preparation areas. Designed to be durable and virtually maintenance-free, Lido Quartz is simple to clean and maintain. Just wipe spills with a damp cloth to bring back the lush original polish. 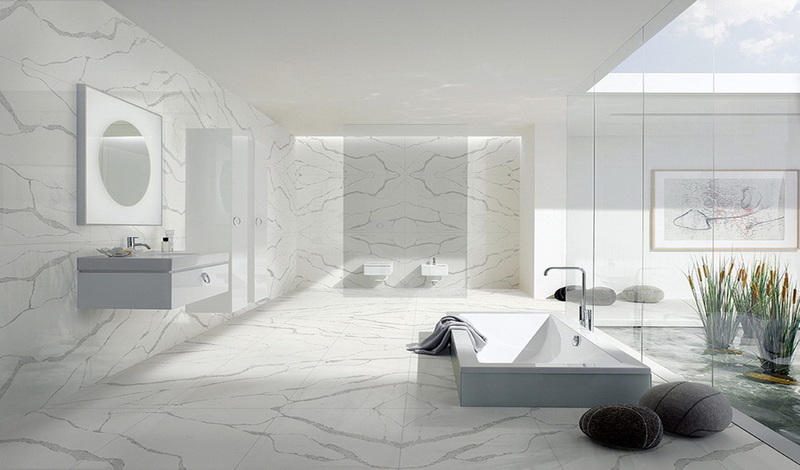 Unlike other surfaces, Lido Quartz does not require any sealants or waxes to preserve its timeless luxury. high-end designer surface at an affordable cost with guaranteed quality for the everyday homeowner. ​It is time to make your dream kitchen a reality. ​With our standard slab sizes being some of the largest in the industry, this gives you the advantage to design larger islands, eliminate joints and get the best value for your money by purchasing fewer slabs. Your home tells a story, showcase it with the luxury, durability and upscale design of the affordable Lido Quartz. Built to last a lifetime, we use the world's most advanced machinery to combine raw quartz with a highly advanced polymer resin. 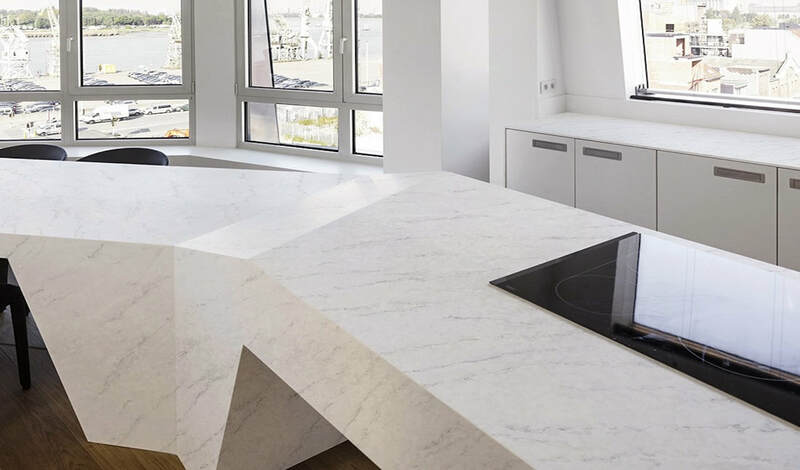 The result: the strongest and most versatile quartz slabs. Lido Quartz leads the industry with our quality standards. We select the purist and highest quality raw quartz, putting them through extensive extraction processes to eliminate any contaminates. 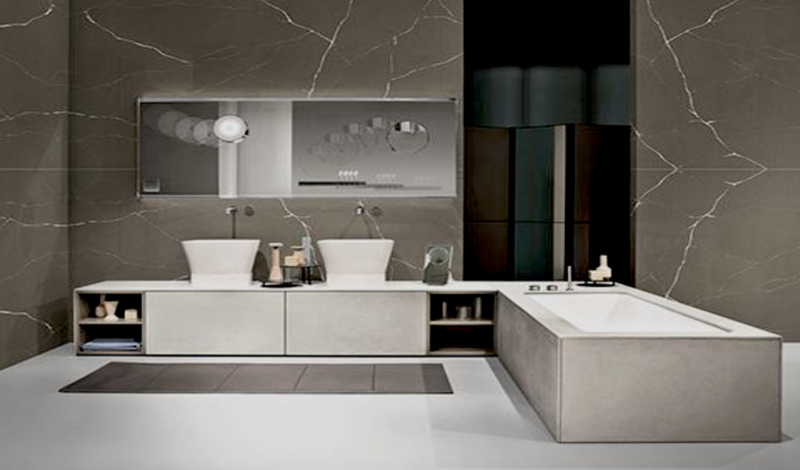 By using the purest quartz, we are able to create the most stunning and elegant designs in our slabs, giving you the natural elegance of natural stone but with superior durability. Lido Quartz meets its strict standards and manufacturing procedures. From extensive product testing to production plant inspections, we ensure all of our products are safe and healthy for you and your family. Designed and built to last a lifetime. We produce the highest quality products to ensure the health and safety of you and your family. 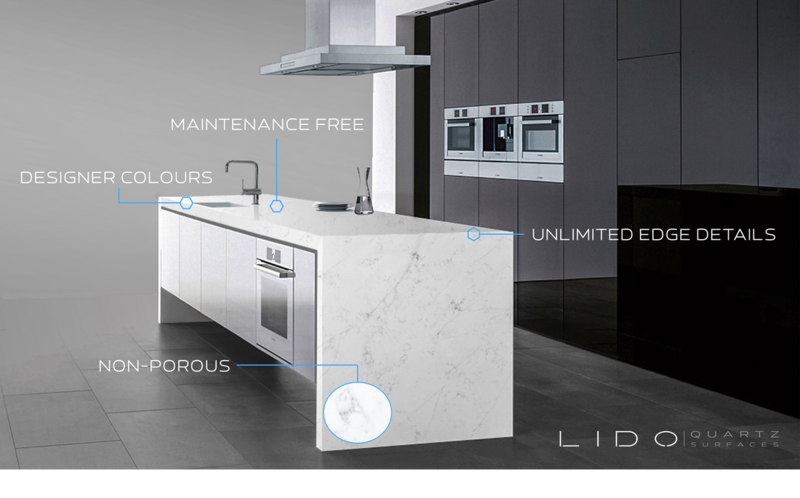 We stand behind our quality with an industry leading 15 year warranty so you can enjoy peace of mind with your investment in Lido Quartz. Lido Quartz always keeps you and our planet in mind. We use an eco-friendly manufacturing process and sustainable materials to support a greener earth. Lido Quartz has gone through the world's most rigorous and comprehensive testing to ensure your health and safety.